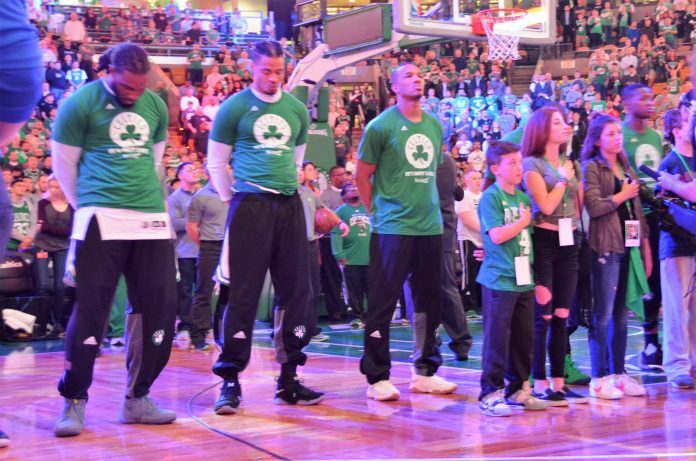 Boston Community Collaborative again coordinated an amazing on court opportunity for kids this week. 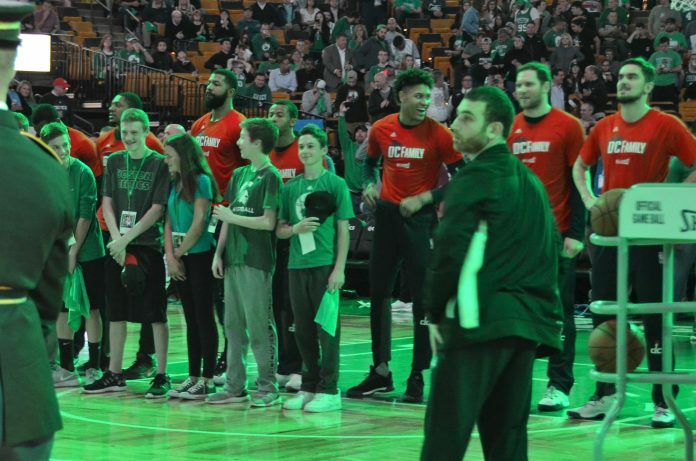 25 lucky kids ranging in age from 8-15 got to stand on court for the “ANTHEM BUDDIES” experience for the second game of the Boston Celtics vs. Washington Wizard playoff series. 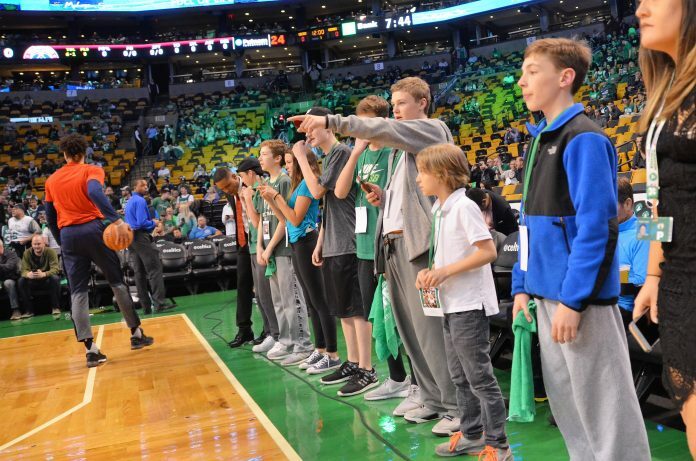 Some things that these kids got to experience this time: Watching warm ups for a LONG time, right next to the court. Seeing players and refs warming up before the game – some of the kids noticed that many of the refs have quite an involved regimen of warming up and stretching. 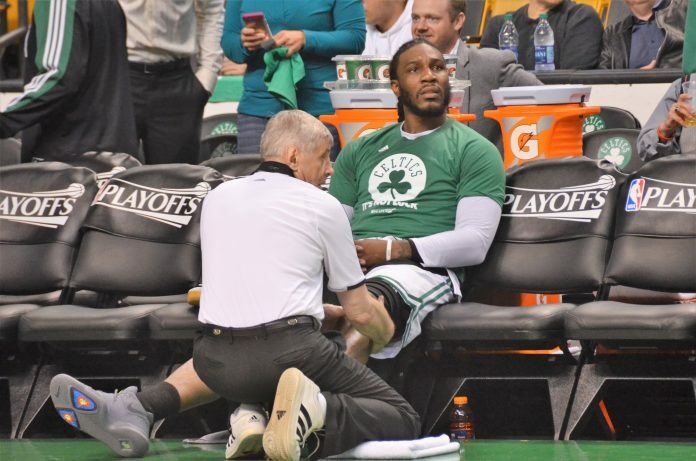 Some of the kids noticed a physical therapist working on Jay Crowder’s legs for a long time before the game. 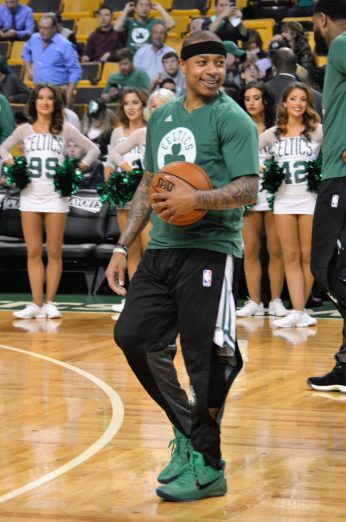 The game was a phenomenal game – an overtime Celtics win! 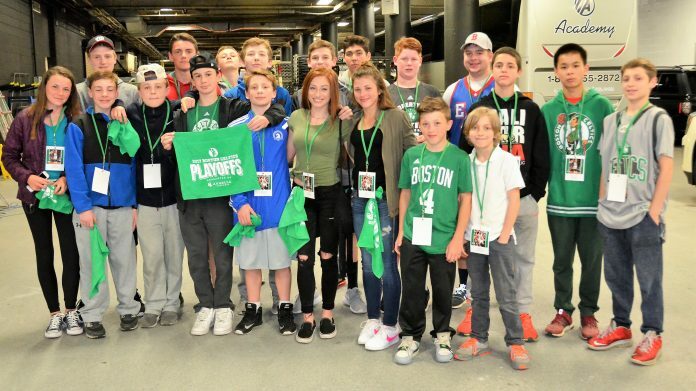 BCC is thrilled to be able to facilitate such a cool opportunity for these kids. 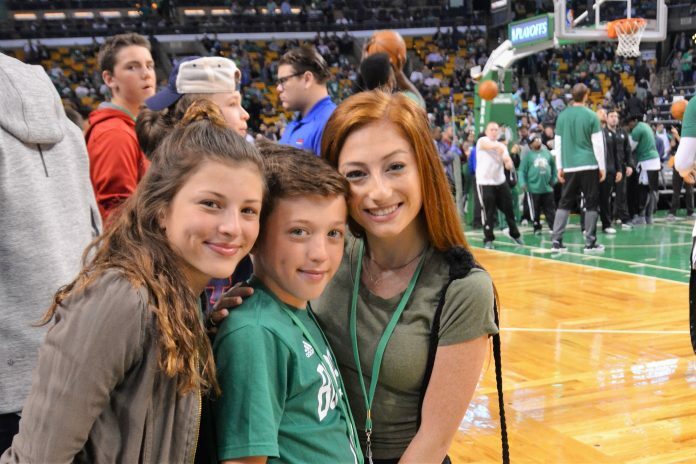 BCC offers courses in Drama, Dance, Fitness and Engineering for Kids during the St John School afterschool program, courses in Drama in the North End, and at the Josiah Quincy afterschool program. BCC holds a Movers and Shakers class for babies and toddlers at the West End Community Center. BCC hosts a number of community events: Movie Nights in the Gassy during the summer, an annual Halloween Party for adults, and an annual Springtime Egg Hunt in Christopher Columbus Park. For more information, contact becca0923@yahoo.com. June 2 and 3, 7 pm, – location TBA – “Alice’s Wonderland”. Our Youth Main stage Production, co-produced by Boston Community Collaborative and The Nazzaro Center features a cast of young people as well as professional actors. • June 11, 2 pm – “Twisted Tales; A Play on Perspectives” – Our next end of session presentation featuring collaborations between all of our students. • June 13, 5:30, Josiah Quincy School – “Campfire Tales”. Our presentation for the end of our next session at the Josiah Quincy School. • July 5-9, Dover NH at the Seacoast Fringe Festival. “Woman Writer’s Suicide Club”. Our adult main stage production from this year has been accepted into this regional theater festival. Ages 18 and up. • August, 2017, Our week long summer intensive theatre offering. “Hairspray”. A musical theatre intensive based on the music and book of the Broadway hit “Hairspray”.